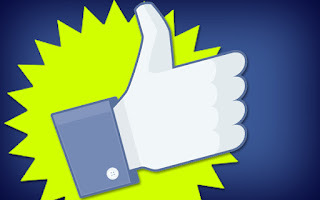 Previously, we have talked about a new feature released by Facebook recently called Facebook Offers. This feature lets you promote your brand by offering people rewards for visiting your website or your brand's physical location. Simple creating an offer, however, is just a start. To make it work, you have to utilize the maximum potential of your audience by designing a successful offer, and keeping the basic Facebook marketing tips in mind. And since you're spending money on creating offers, you have to be extra careful, as a slight mistake might result in a loss for your business. Here, we'll discuss some tips for designing a successful Facebook Offer. Offers can be a game-changer, but only if placed correctly. Every business has different type of customers. So it's always a good idea to experiment with what offers work best for your customers. If they do not understand your offer, or if they think it's a scam, they might unlike your page. So to keep things smooth, here are a few tips you should keep in mind. The most important part about an offer is its simplicity. If it's easy to understand, then a lot of people will do it, just for the sake of participating. But if the process is complicated, and makes users go through an unusual activity (such as signing up for something), then that will substantially reduce the number of people who participate. So make the process simple, and explain your Terms of Service in simple words as best as you can. Make your discounts substantial. No one is gonna bother if you're giving 5 or 10% off on a t-shirt. 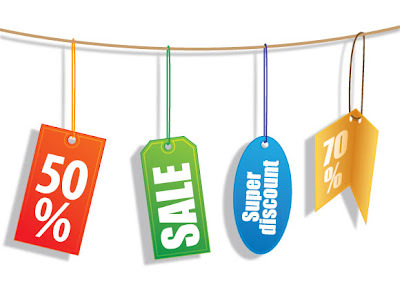 Generally, discounts become notable and intriguing at 20%. You can also offer free items, as in 'Buy one, get one free'. But at the same time, make your discount believable. If I see an offer on my Facebook home saying 'Click here and get a free iPhone 5', I'll probably flag that story as scam. Make no mistake, business do hand out such lavish gifts. But you've gotta have some reputation before you make such a bold step. For example, everyone seemed to believe in it when Redmondpie decided to give away two free copies of the latest Windows 8. Most of the time, products sell better if other people see a customer using it. So it'd be a good idea to use an image that shows your product in action, rather than just a logo image or an image with just your product on it. Your headline is one of the most important things. Make it engaging, and yet keep it natural. Caption it as if you're talking in the real world, and as naturally as possible. Don't excessively capitalize, and don't use extravagant words. Keep it simple, and easily understandable, while at the same time making the purpose crystal clear. Set up a reasonable expiration date. Don't make it end so soon that most people would miss it. And don't set it too far away, or it'll lose a sense of urgency. It depends from offer to offer, but around a week or two sounds realistic. Spread the word! Share your offer with the world. Re-share your offer as much as possible, and encourage others to do so too. Share on other social networks such as Pinterest as well, so maximum number of people might access it. Usually, word-of-mouth-marketing works like a charm in such situations. The best part of it is using image. But it is not easy to make image using Photoshop. I think if you don't know how to make Photoshop or you don't have time, just leave it to others. They are great in designing image for you. or you can Hire someone. Really nice article zaid bhai. 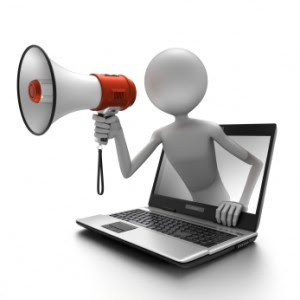 how to attract readers to your blog and keep then reading? great post, this is pretty Good feature by Facebook to promote offers from our Brand..Online Shopping brands and website will surely take full benefit of it to make more traffic to Their website frm Social media. Thanks for this information. Really Awesome article. Once again it is a usefull post. By the way why all commenters here place a link to their website? Don't they know that it will do more harm than good to their blg or website? Hey the inforamtion is good the current need of the our is graphic designing which means if you have a good image , you can easily pull a lot of traffic.I hope i am right.